Santa Barbara RiteCare is a 501(c)(3) nonprofit center that provides screenings, evaluations, and therapy services to preschool-aged children. In operation since 1984, the center is a philanthropy of the Scottish Rite, a concordant body of the Freemasons. One of 170 RiteCare Centers across the U.S., our Center is located in downtown Santa Barbara on the 4th floor of the Masonic Center. 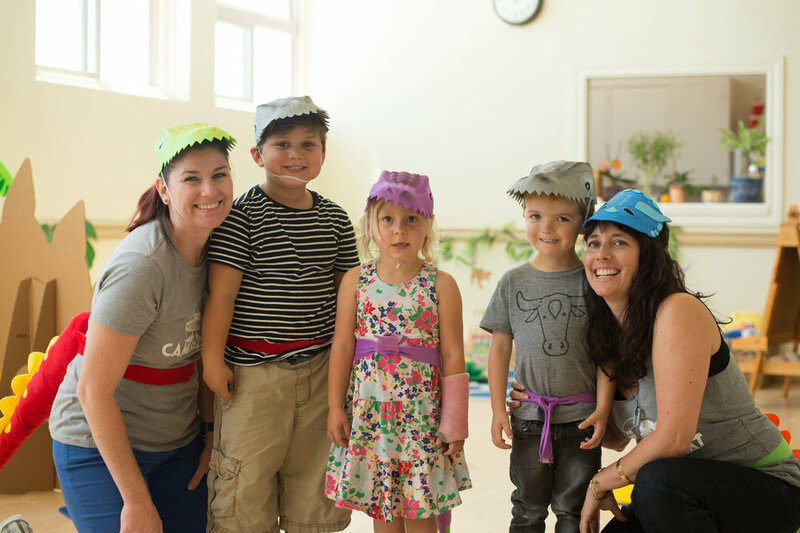 The Santa Barbara RiteCare specializes in the evaluation and treatment of preschool through kindergarten age children who have delays with their speech and language development. Camp Chit Chat is a fun and socially interactive camp for preschool age children. It’s a great way for children to keep up with communication skills during the summer when regular therapy services are not offered. Brain Lab is our literacy intervention program for children in 2nd-6th grade. Children who are showing signs of reading difficulty and who are receiving educational support for reading will qualify for this program. Super Brains is a small group that meets each week to work on social skills. This program is geared towards students in 1st and 2nd grade who need a little help navigating social situations.